The principal function of the cardiovascular system is to deliver nutrients to and remove metabolites from every cell in the body. This metabolic exchange system is produced by a high-pressure delivery system, an area of exchange, and a low-pressure return system. The high-pressure delivery system is the left side of the heart and arteries, and the low-pressure return system includes the veins and the right side of the heart. 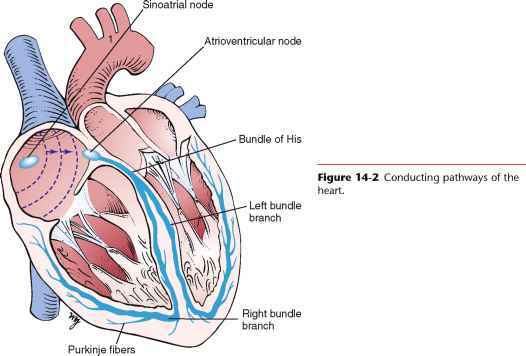 The circulation of blood through the heart is illustrated in Figure 14-1. *Death rates are per 100,000 population. For these rates, the year 2000 standard U.S. population is used as the base for age adjustment. 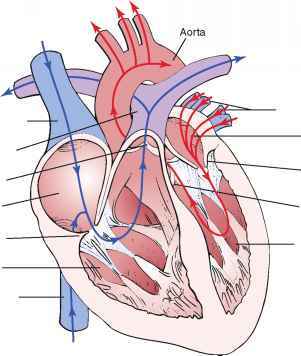 Figure 14-1 Circulation of blood through the heart. The heart is enveloped by a thin pericardial sac. The bottom of this sac is adherent to the diaphragm, and the top is loosely attached to the upper portion of the sternum. The visceral pericardium is the epicardial, or outermost, layer of cells of the heart. The parietal pericardium is the outer sac. Between these two surfaces, a small amount of pericardial fluid in the pericar-dial sac provides a lubricating interface for the constantly moving heart. The parietal pericardium is innervated by the phrenic nerve, which contains pain fibers. 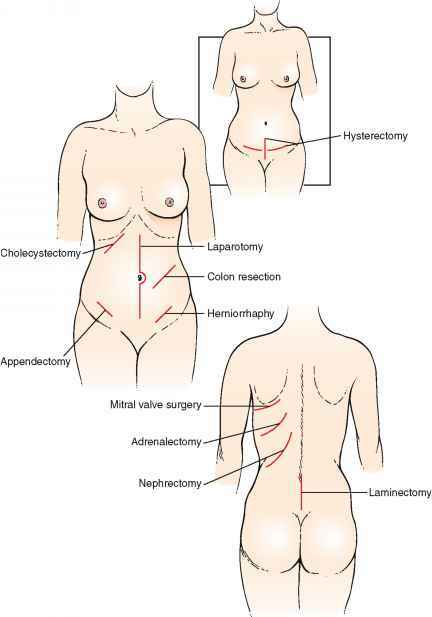 The visceral pericardium is insensitive to pain. The synchronous contraction of the heart results from the conduction of impulses generated by the sinoatrial (SA) node and propagated through the conduction system. The SA node is located at the juncture of the superior vena cava and the right atrium. The SA impulse spreads from its point of origin concentrically. When the impulse reaches the atrioventricular (AV) node, in the interatrial septum near the entrance of the coronary sinus, the impulse is slowed. It is then transmitted to the specialized conducting tissue known as the right and left bundle branches, which conduct the impulse to the specialized conducting pathways in the ventricles, Purkinje's fibers. The impulse spreads from the endocardial to the epicardial surface of the heart. These conducting pathways are illustrated in Figure 14-2. The heart is innervated extensively by branches of the autonomic nervous system. Both sympathetic and parasympathetic fibers are present in the SA and atrioventricular nodes. The atrial muscle is also innervated by both types of fibers. The ventricular musculature is innervated predominantly by the sympathetic nervous system. The parasympathetic fibers travel along the vagus, or 10th cranial, nerve. The sympathetic fibers descend in the spinal cord to the level of T1 to T5, where they emerge through the ventral roots to form a synapse in the thoracic and cervical sympathetic ganglia. The postgan-glionic fibers travel through the cervical cardiac nerves to join the parasympathetic fibers in forming the cardiac plexus, which is located near the aortic arch and the tracheal bifurcation. These neural pathways are illustrated in Figure 14-3. Sympathetic stimulation by norepinephrine produces marked increases in heart rate and contractility. Parasympathetic stimulation mediated by acetylcholine slows the heart rate and decreases contractility. the aortic arch and in the carotid sinus monitor blood pressure. These baroreceptors respond to a decrease in blood pressure by decreasing their impulses to the medullary center. The center senses this decreased activity and increases its sympathetic efferent activity and decreases its parasympathetic efferent activity. The net result is to increase the heart rate and contractility. An increase in blood pressure causes an increase in afferent activity to the center, and the opposite changes occur. To describe physical signs, the examiner must be able to identify the important surface topographic landmarks. 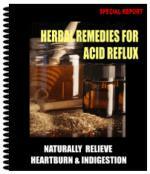 Chapter 13, The Chest, describes the major areas. These areas should be reviewed at this time. The surface projection of the heart and great vessels is illustrated in Figure 14-4. Most of the anterior cardiac surface is the right ventricle. The right atrium forms a narrow border from the third to the fifth ribs to the right of the sternum. The left ventricle lies to the left and behind the right ventricle. The left ventricular apex is normally in the fifth intercostal space at the midclavicular line. This location is commonly written as 5ICS-MCL. The apical impulse is called the point of maximum impulse (PMI). The other chambers and vessels of the heart are usually not identifiable on examination. In addition to these four areas, the third left intercostal space, known as Erb's point, is frequently the area at which pulmonic or aortic sounds are best heard. The five areas are illustrated in Figure 14-5. The second intercostal space to the right and left of the sternum is called the base. Remember that the left atrium is the most posterior portion of the heart. When the left atrium enlarges, it extends posteriorly and to the right. Figure 14-3 Autonomic neural pathways of the heart.